This one was a “hot hot” fling. In July 2015, Hamilton was quite close to pop star, Rihanna. 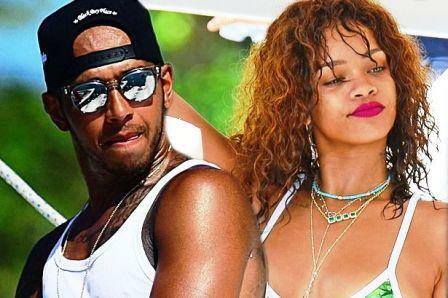 The Formula One ace was very much smitten by RiRi’s beauty and sense of humor. The beautiful couple grew close at the Met Gala in New York in 2015 and just like that they separated in September that year. The two looked absolutely perfect together —we wonder what went wrong?